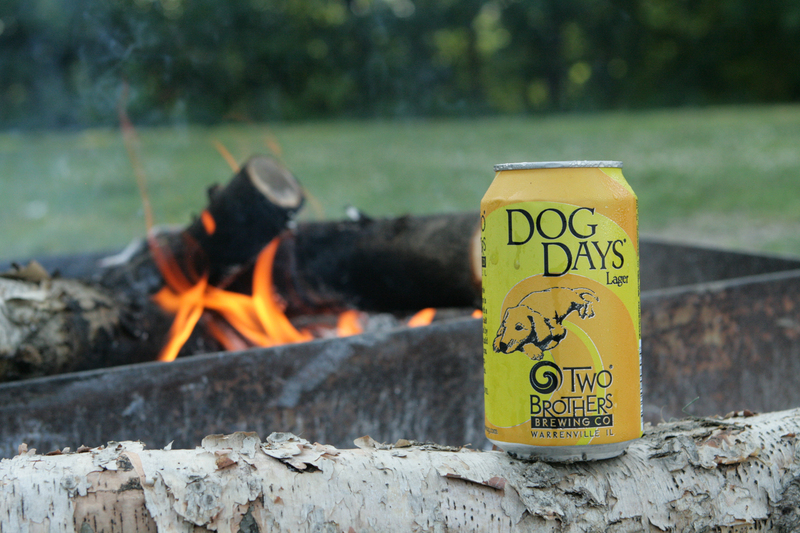 Dog Days Lager pours beautifully with a clear gold complexion, lacing head, and fresh lemongrass aroma. 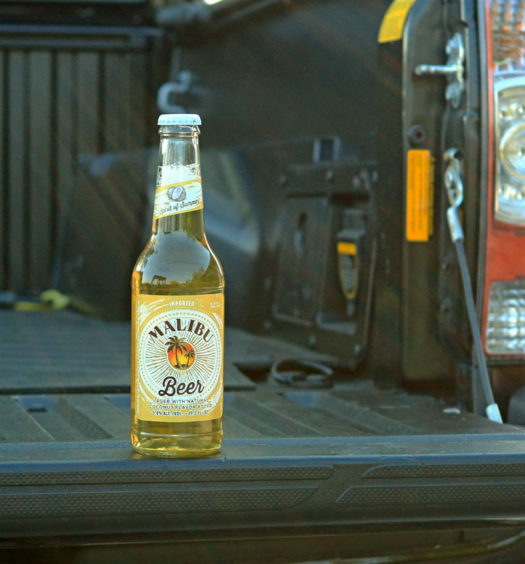 The light crisp draw is super refreshing. 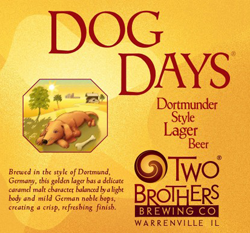 Dog Days matures with a fuller back where caramel malt is prevalent. This Dortmunder lager is uniquely crafted with a distinct character separating it from mainstream lagers. 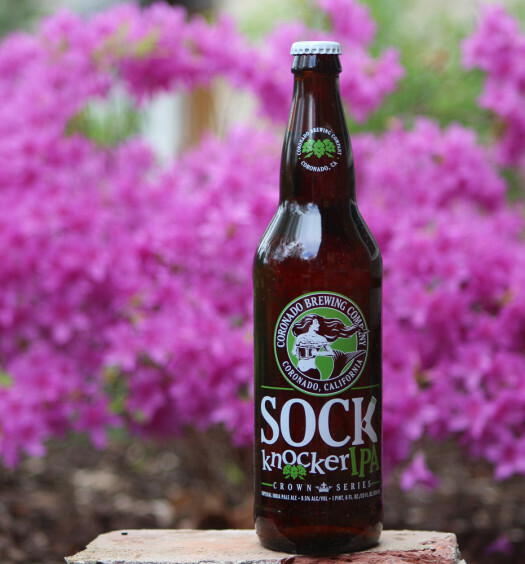 Consider this summer beer from Two Brothers Brewing for your season of adventures.